Planning a Low-Key Wedding in Lake Como? Lake Como weddings are certainly a dream come true, but there’s no reason to stress yourself out just to make it storybook perfect! 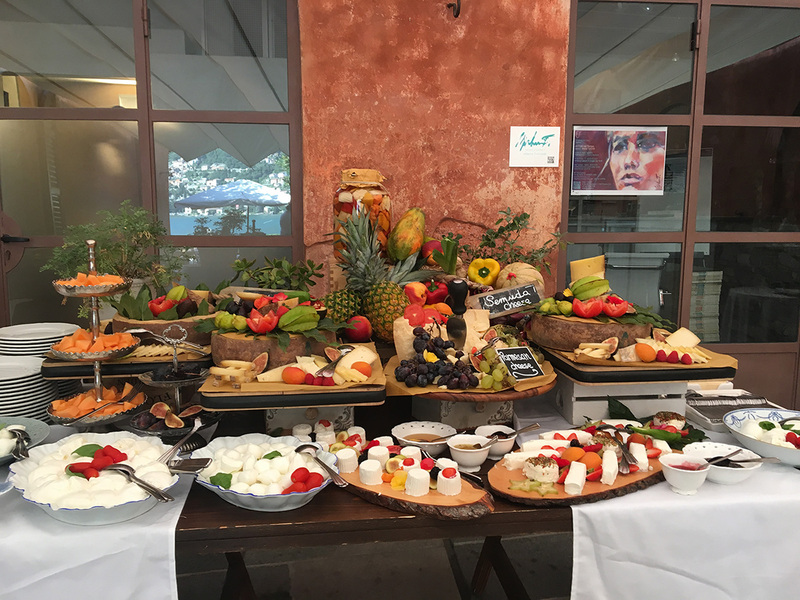 Since Lake Como weddings already are more than what most brides aspire for, you deserve to give yourself a break and take things low-key without sacrificing the beauty of the situation. 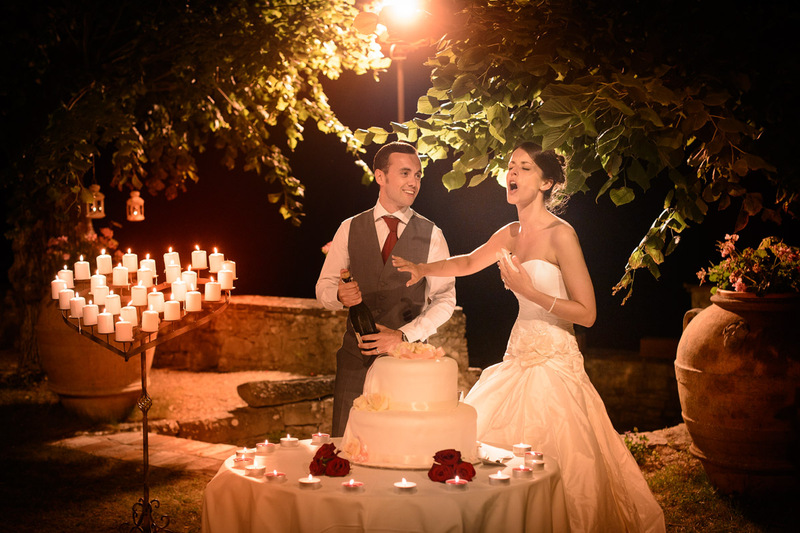 Here are five ways that you and your Italian wedding planner can do it! Put a “people limit”. A destination wedding in Lake Como or anywhere else will usually have fewer people present given that not everyone that you’d wish to come will be able to make it. Basically, the fewer people there are to deal with the less stressful things will be. We’re talking about people limits in terms of guests and Keep the list trimmed to the bare minimum and the wedding planner you are working with will certainly have an easier time managing everything! You may simply throw a simple thanksgiving party when you get home from the wedding and invite those whom you did not consider inviting to your event. Get as many local vendors as possible. Flying in vendors will mean more coordination, so it really helps if your vendors are already in the same city as the Lake Como wedding venues you are considering. This includes vendors for food, lights and sounds, flowers, and styling services. Doing so will save you a lot of coordination effort as well as money. You may ask your Italian wedding planner for suggestions on tried and tested vendors, too. Decide on a few focal decorating points for your destination wedding in Lake Como, then keep the rest simple. We keep saying ’simple’ a lot, but it really is a key term to focus on when it comes to Lake Como weddings that are as low-key as can be! With that, you can focus on one or two aspects of the wedding venue and then keep the rest of the space minimal. For example, you can decorate the entrance to the venue with paper flower garlands, and then simply string around twinkling lights for the rest of the space. Limit the time spent for the entire event. Apart from ingress and egress, a reception that’s 4-5 hours long should be enough time to gather and have fun with your family and friends – and free you up from thinking about how else to fill out the time. Allocate enough time for dinner, a toast, maybe 90 minutes for dancing and mingling, plus another 30 minutes for photo taking and pretty soon you’ll be wrapping things up and heading back to your suite. Guests will have enough time for a shut-eye to wake up bright and early and see what else Italy has to offer, instead of nursing a hangover! Delegate several tasks to other people apart from your Italian wedding planner. Event organizers for Lake Como weddings often take care of nearly all details, but there may be some things you can ask your friends and family to take care of. This may be about the luggage that you bring in, transporting your wedding gifts to the airport, and anything else that needs to be attended to pre-, during and post-wedding. When planning Lake Como weddings, it is important that you and your wedding planner are very clear about expectations, budgets and logistics. Even in a spectacular destination such as Lake Como, it is always important to remember that the celebration between two people in love is what is being highlighted and that everything else comes second!